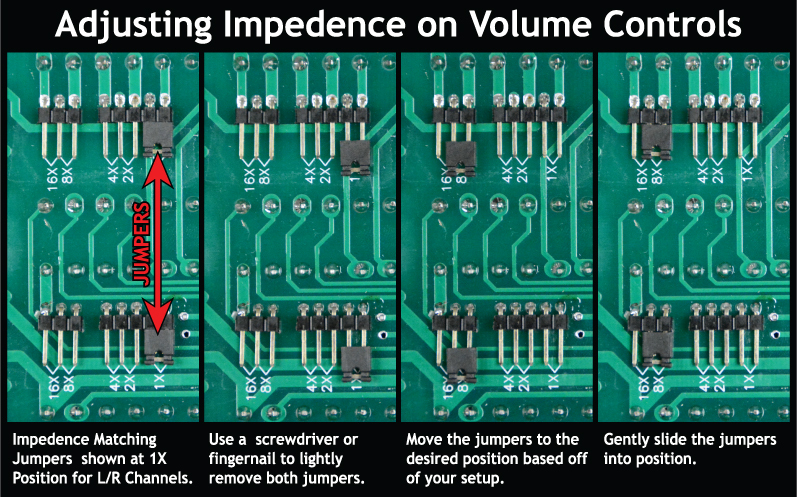 The TT-IMP100WV is a Table Top version of our 100W impedance matching volume control. 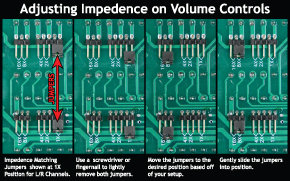 It is connected between an amplifier and a pair of speakers and is most commonly used where it is impractical to install an in-wall control. Its 3.9lb weight and suction feet give it a solid feel and keep it firmly planted when dialing up the volume. The removable terminals and quick-access cover simplify the wire installation and the setup of the impedance-multipliers.